PRP also known as Platelet-Rich Plasma is an anti aging treatment which is gaining popularity in the recent years for its regenerative properties. It makes your skin look younger and radiant. There are three types of cells in our body. Among them platelets are known for healing and rejuvenation. As with age people’s skin starts to get saggy. PRP injection can slow down that and tighten the skin around your problem area as it helps skin heal itself. Once PRP is extracted from the blood and re injected into the skin the platelets starts its healing process on the skin. It works on crow’s feet, wrinkles, sun damage, acne scar, dull skin and fine lines. 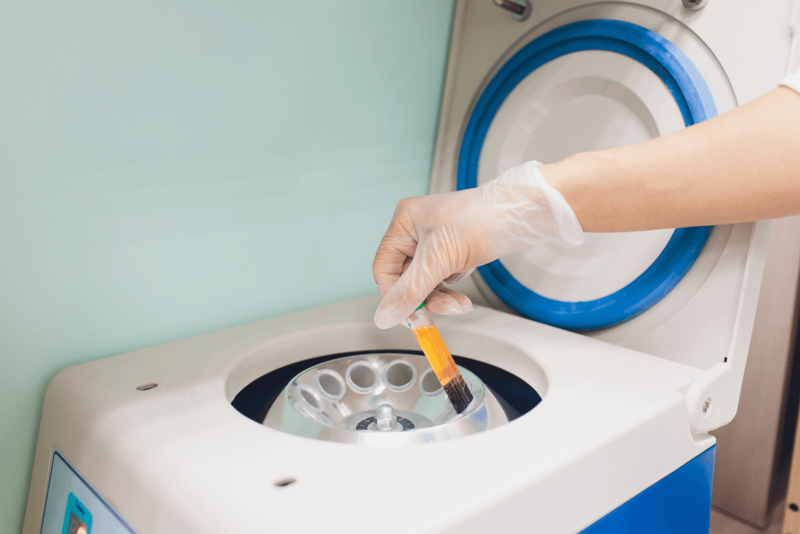 Blood collection and centrifuge: Doctor first collects blood of the patient blood and puts it into the centrifuge machine for spinning which separates the blood and plasma. Injection with micro needling: Once the plasma and blood is separated the doctor collects the Platelet-Rich Plasma and injects it back on your face with micro needling. Before the procedure your face will be cleaned completely and numbing cream is applied. So you should not feel any pain at all. 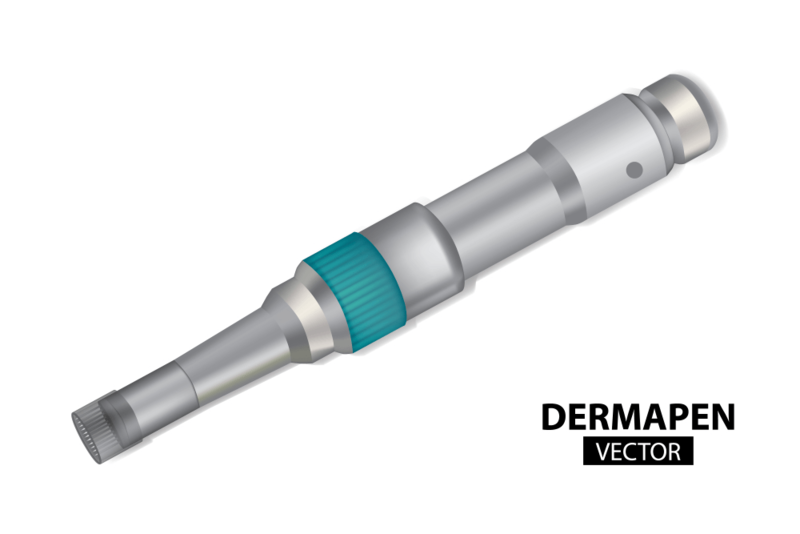 The micro needle derma pen will penetrate the skin and help your PRP go directly inside your face and make it young and healthy. Based on your skin condition doctor might apply special serum into your face to make the PRP work better. 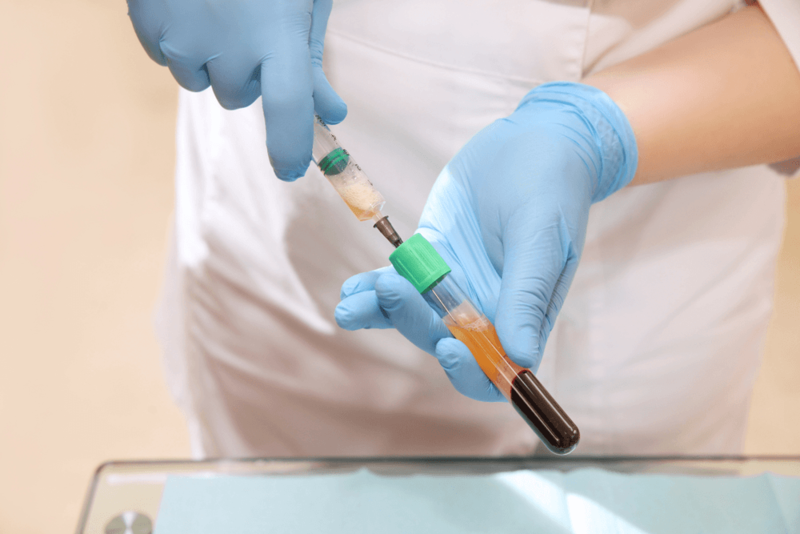 As PRP is a non surgical anti aging procedure if it is properly maintained it can last from nine months to up to two years depending on maintenance. According to many patients Its worth it.